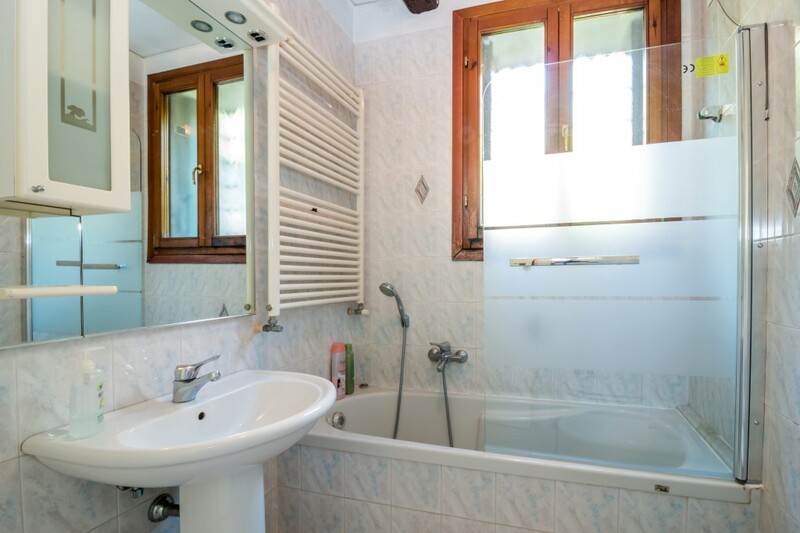 This air-conditioned room comes with a TV and a shared external bathroom. 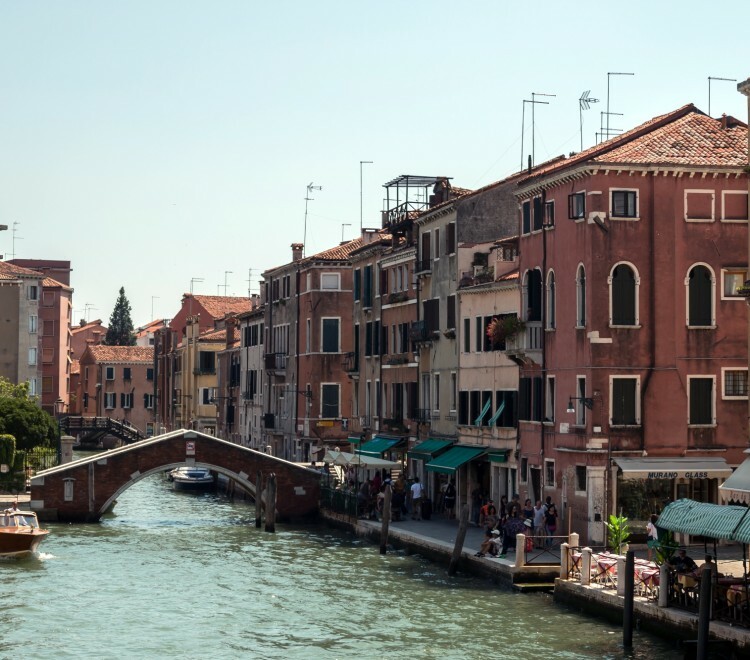 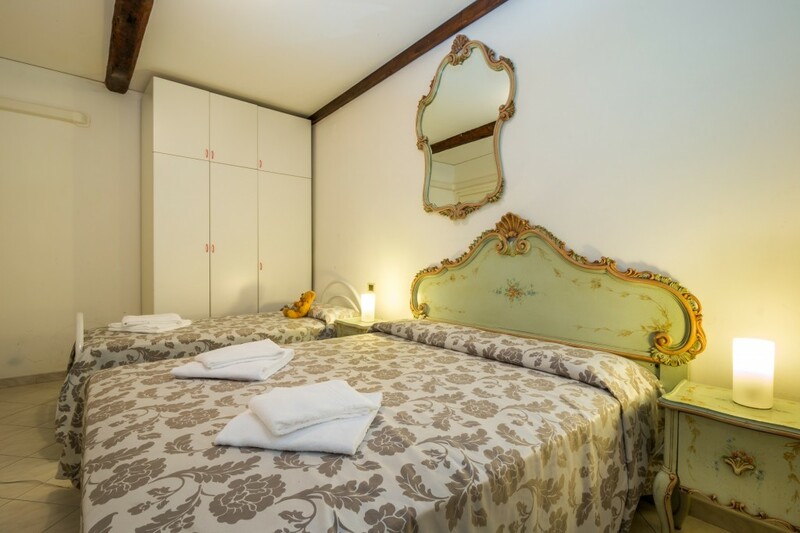 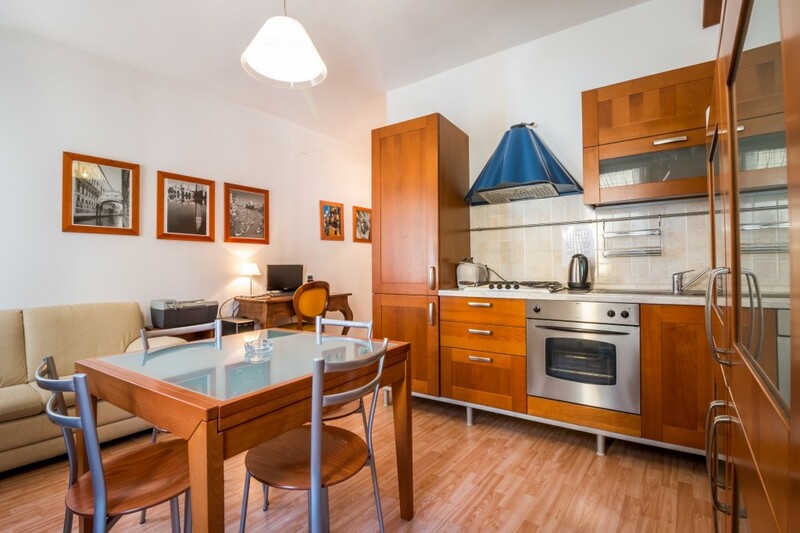 Starting from the budget Economy room with use of kitchenette to the spacious Family, the Alloggio Ai Tre Ponti provides attractive vacation accommodations in Venice near Piazzale Roma, even for families! 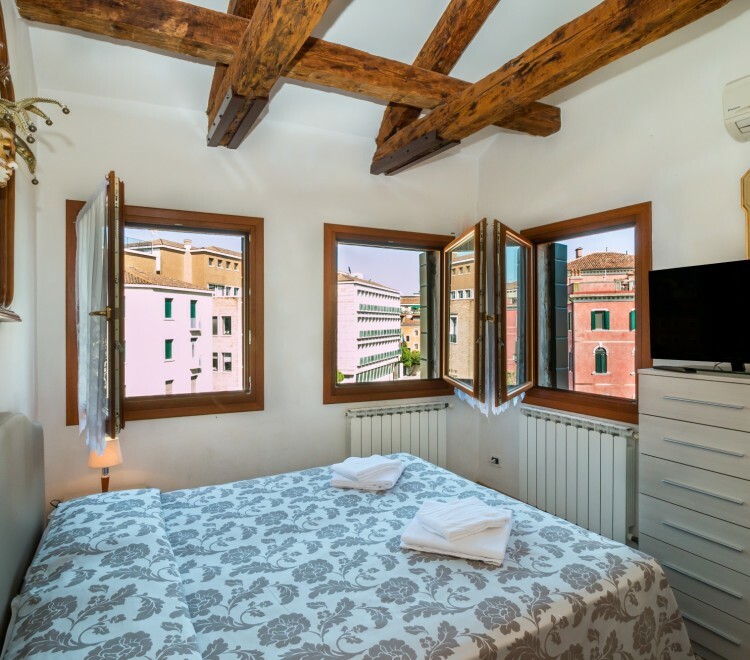 All accommodations include: kitchen, bed and bath linens, hairdryer, TV, radio, mini-bar, air condition and personalized climate control, single and/or double beds. 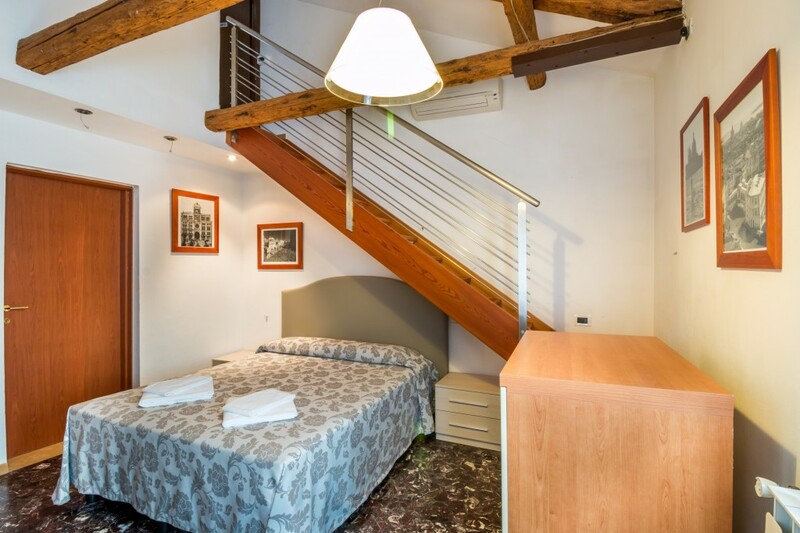 All rooms at the Alloggio Ai Tre Ponti are also extremely convenient to Piazzale Roma.